I am now quite convinced that there is something wrong with the soil on the north side of the north pool, or the water itself. The new trees are showing signs as similar as the old ones. 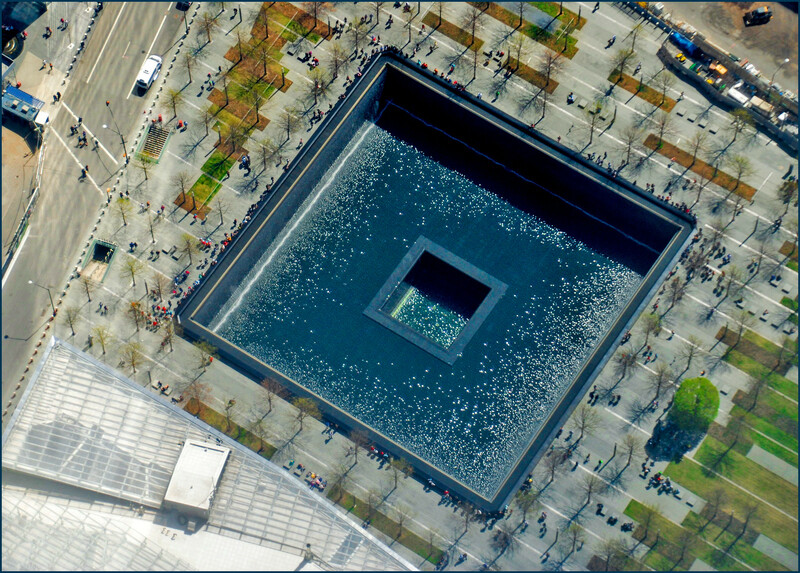 A new dedication to the rescue and recovery effort after 9/11 is being planned at the current 9/11 Memorial site. The dedication is being developed by Governor Andrew Cuomo, former NYC Mayor Michael Bloomberg, and National September 11 Memorial & Museum. "Fifteen years after 9/11, we still feel the pain and loss as if it were yesterday," Cuomo said in a statement. "This new tribute will be a poignant reminder of the selflessness and courage of our first responders, who embody the best of New Yorkers, and ensure their sacrifice will never be forgotten." This particular dedication will be located in a part of the memorial known as the Memorial Glade, near the Survivor Tree. 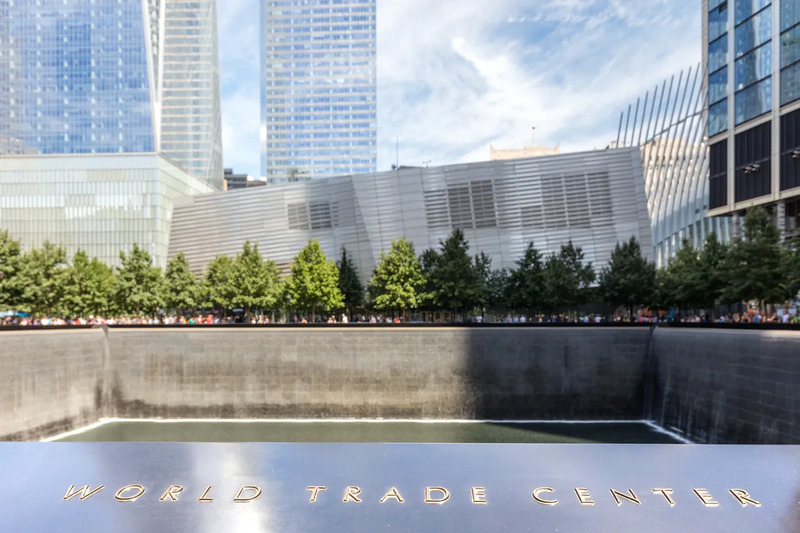 Museum officials have been in discussion for months now to create some type of commemorative space and walkway as a form of recognition for the efforts of 9/11 rescue workers. The Museum will spearhead the design and development of this permanent dedication and will be working with the same architects that worked on the Memorial and Museum, including Michael Arad. This announcement comes in the midst of a week-long tribute organized by the Museum commemorating the 15th anniversary of the end of the nine-month rescue operation, which formally ended on May 30, 2002. “Thousands of people converged at the World Trade Center site immediately after the attacks to show the world that our city and our country were not defeated,” Bloomberg said in a statement. “We owe these men and women of the recovery a great debt of gratitude and they deserve a fitting tribute for their courage, sacrifice and bravery."